Hello Crafty Friends! This will be my first official post as an eBrush Design Team Member. 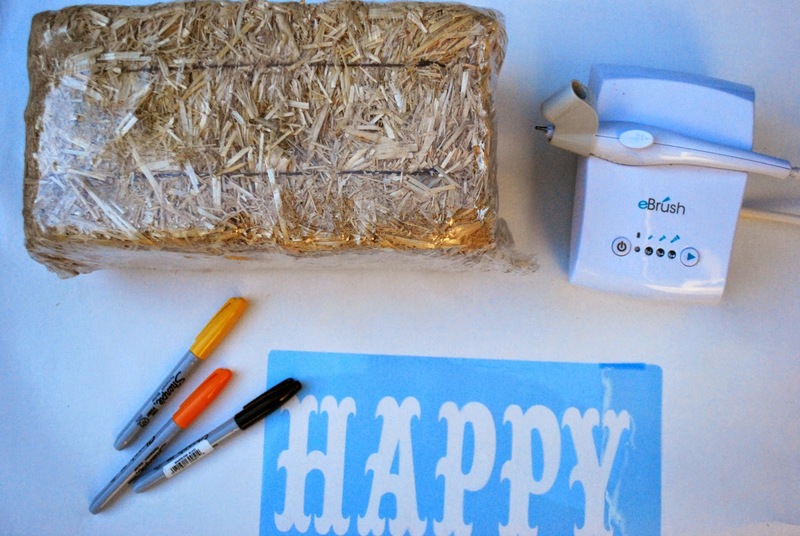 As a busy mommy of four I need my craft projects to be super quick & easy yet still fabulous. And, today I chose to do a stenciling technique. Stenciling allows for you to practically personalize any and everything. Using your electric die cutter, cut a stencil using your plastic sheet. For this stencil I used a free font called Big Top. 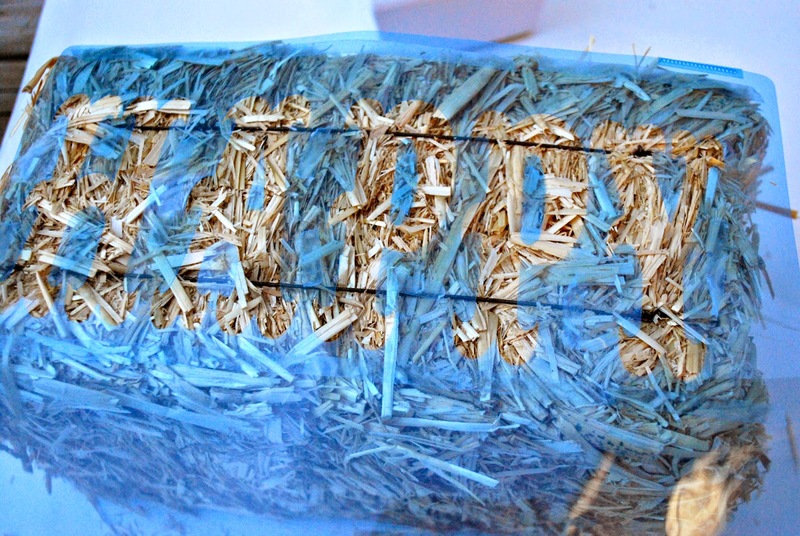 With your eBrush and Sharpie, spray stenciled lettering onto bale. 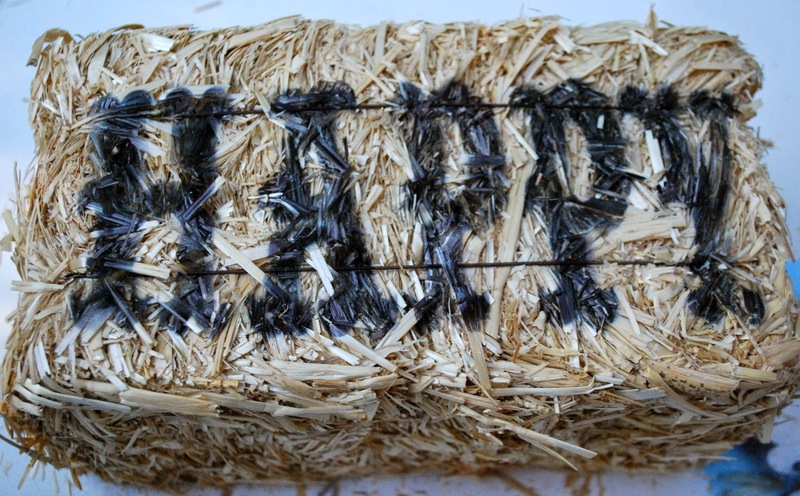 I chose a black Sharpie because I wanted it to be bold and just pop off the bales. When done with all the letters remove stencil and...TA-DAH... instant signage!! This makes me "HAPPY"! Pun totally intended! 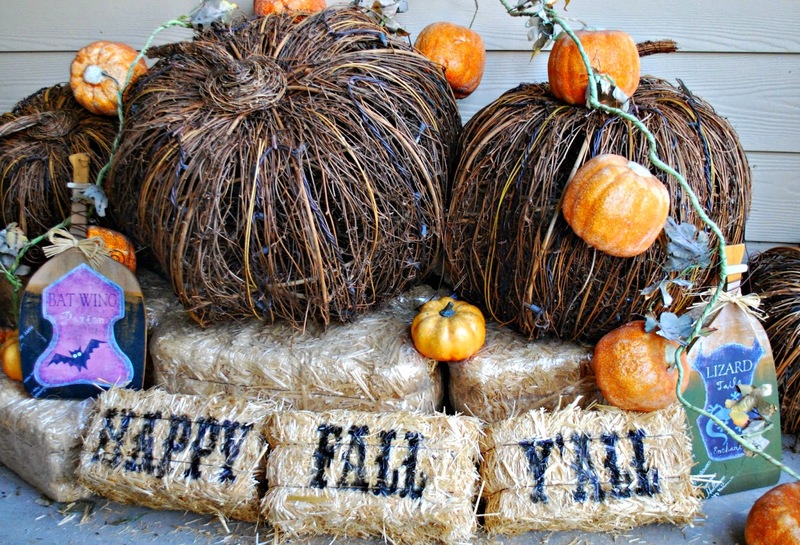 For my complete message I chose the phrase HAPPY FALL Y'ALL... It works great for both Halloween and Thanksgiving themes and complements the rest of my holiday decor. Remember,you don't have to eBrush "words"... This project would look great as a monogram too! 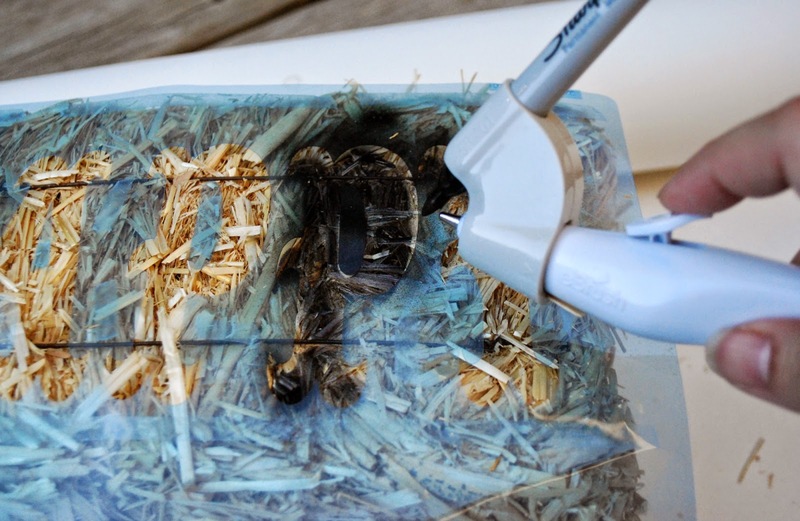 Hope this project inspires you to embrace your stencils and your eBrush and take your machine outdoors for awesome projects!